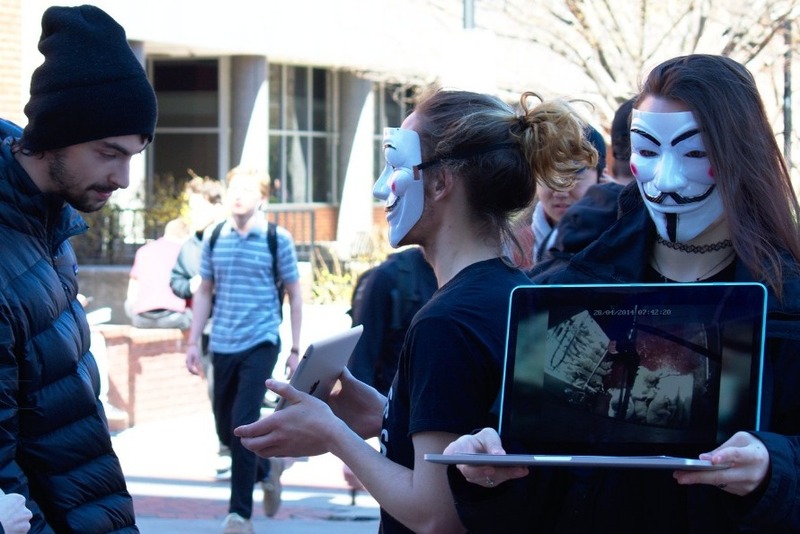 Anonymous for the Voiceless is an animal rights organization that specializes in street activism. We operate Cube of Truth demonstrations around the world; a peaceful static demonstration akin to an art performance with a strict focus on structure and aesthetics. These items will greatly help to optimize our Cube of Truth demonstrations. Currently, our volunteers bring their own devices, and at times it can be difficult for onlookers to see the footage we are playing from a distance. Some individuals are less comfortable approaching strangers in public than others, but having large television screens would greatly alleviate that issue and would help us reach more people.